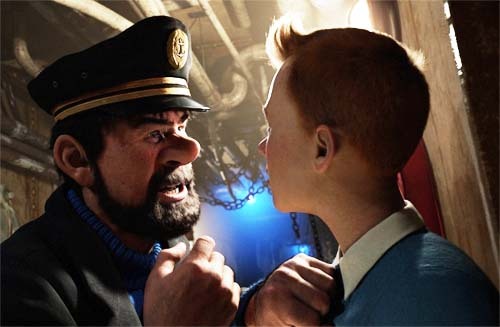 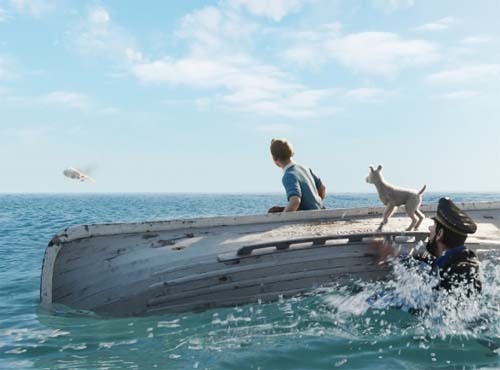 The new movie for The Adventures of Tintin appears to be brewing up nicely. 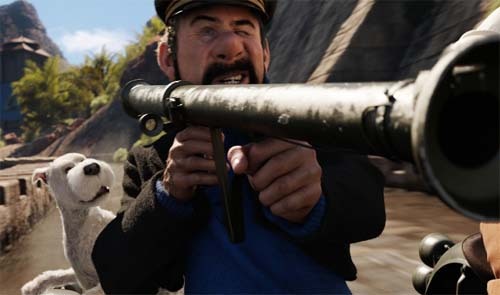 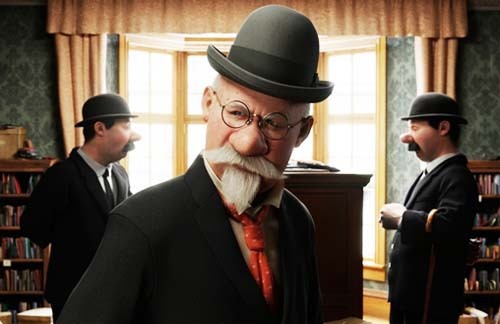 Initially I thought this was a live action movie rather than 3D animated, and was a little disappointed – but the style is growing on me, even though it’s a world away from the original Herge. 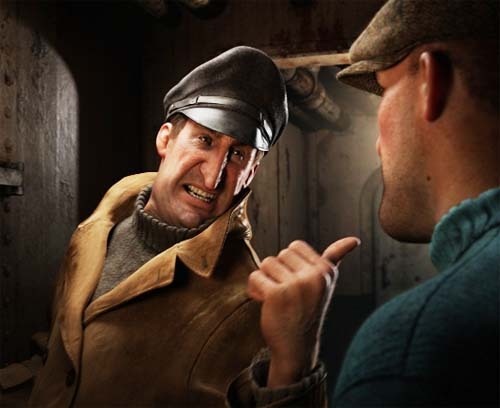 Here’s some new pics from the film to gawk at, anyhow.